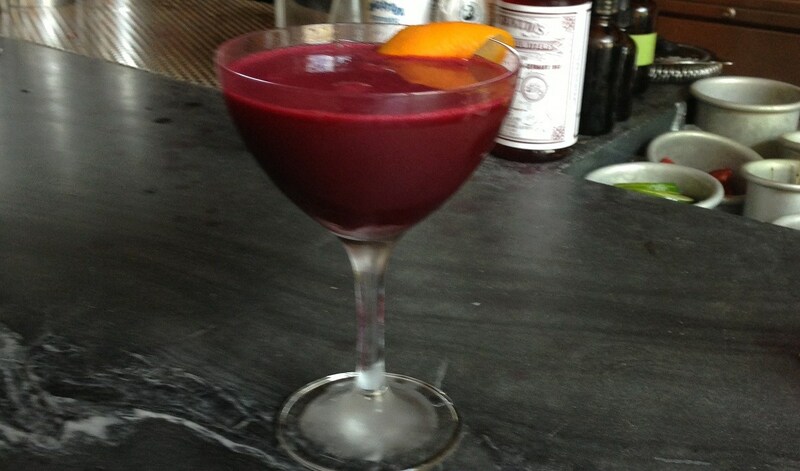 This scotch cocktail has the same base as the Penicillin cocktail, however it adds in a bit off beet juice that totally livens things up! Try this recipe courtesy of The post Cure All Cocktail appeared first on HungryForever Food Blog. ..